A Young Living developed U.S. Sales Receipt for Young Living members. This entry was posted in Marketing Material, Order Form, Receipt, Sales Receipt, YL Sales Receipt and tagged Order Form, Sales Receipt, The Oil Posse, The Oil Posse Team, Young Living on March 6, 2017 by Jordyn Lei. 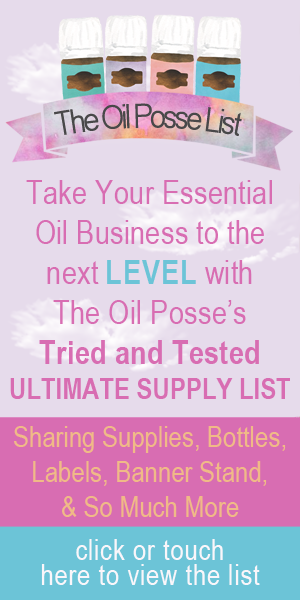 This entry was posted in Marketing Material, Order Form, Receipt and tagged Order Form, Receipt, Sales Receipt, The Oil Posse, The Oil Posse Team, Vendor Event, Young Living on November 14, 2016 by Jordyn Lei. We have had several request for a Young Living themed RETAIL sales receipt/order form (can be used for either) . . . here you go! This entry was posted in Marketing Material, Order Form, Receipt and tagged Order Form, Receipt, Retail, Sales Receipt, Seed to Seal, The Oil Posse, The Oil Posse Team, Young Living on November 12, 2016 by Jordyn Lei. We know there are some of you out there that love a little color in your life . . . so, we present to you a colorful version of our YL Sales Receipt . . . This entry was posted in Marketing Material, Order Form, Receipt, Resources, YL Sales Receipt and tagged Essential oils, Marketing Material, Order Form, Purchase Order, Receipt, Sales, The Oil Posse Team, Young Living on October 20, 2015 by Jordyn Lei.